The Eleaf iStick Power Nano is not just small and compact, but it’s also very stylish. 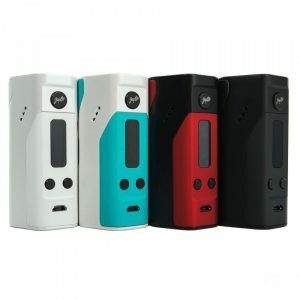 It has many various and unique colors of the iStick. There are Bronze, Brushed silver, White, Grey and even Wood Grain which just looks amazing. And it’s so small and light. Eleaf is a strong player on the vaping market. This popular brand aims at producing stylish vaping devices with great functionality. 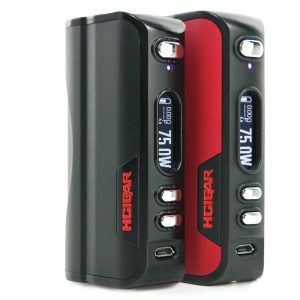 As a result, they create impressive products, which can easily fulfill vapers needs and preferences. iStick Power Nano is one of the newest Eleaf products. Great performer both in terms of look and functionality. 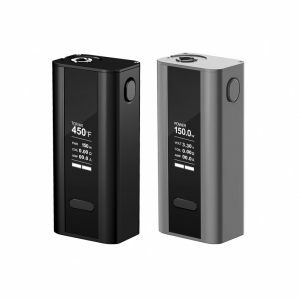 Eleaf iStick Power Nano 40W TC has an alluring design. By the way, Eleaf as always presents the device in various colorful finishes. Wood Grain, Brushed Silver, White, Gray and Bronze. Each vaper will find something on the personal taste. Besides, it is also convenient to hold and carry. Small size. That is the reason why. Compact yet efficient, it allows using different output modes. Already imagine yourself using this device? Then, you should know about other attractive features of Eleaf iStick Power Nano box mod. Also, we have to mention power capabilities of the vaping device. A built-in 1100mAh battery provides 40W max power output. Different switchable VW/Bypass/Smart /TC (Ni, Ti, SS, TCR) modes give you an opportunity to extend your vaping experience. Another attractive feature of the Eleaf device is a new ECML 0.75ohm head. It guarantees nice flavor especially for a mouth to lung inhaling. That is not all! iStick Power Nano Kit has dual-circuit protection. Protected vaping for your safety. In sum, this compact device obtains all you need to have an enjoyable vaping. Also, we have to mention power capabilities of the device. 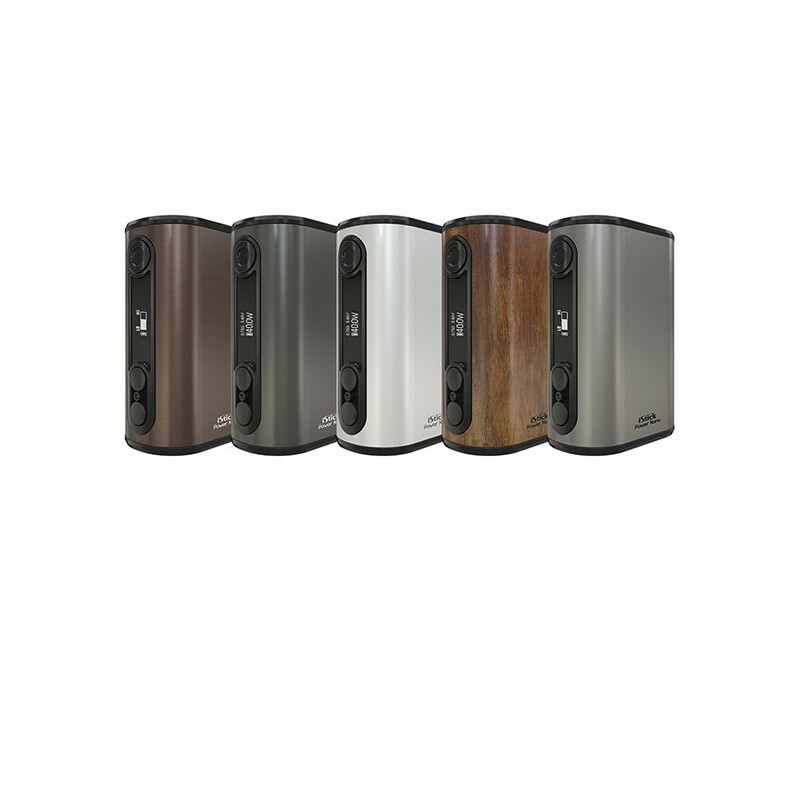 A built-in 1100mAh battery provides 40W max power output. Different switchable VW/Bypass/Smart /TC (Ni, Ti, SS, TCR) modes give you an opportunity to extend your vaping experience. Another attractive feature of the Eleaf device is a new ECML 0.75ohm head. It guarantees nice flavor especially for a mouth to lung inhaling. That is not all! iStick Power Nano TC Box Mod has dual-circuit protection. Protected vaping for your safety. 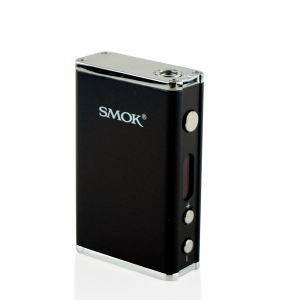 In sum, this compact device obtains all you need to have an enjoyable vaping.